Pamper Day with Olaplex and Bomb Cosmetics at Bodycraft Spa and Salon! About 2 weeks back I had a lovely experience at Bodycraft Spa and Salon (we have already spoken about them) courtesy Olaplex India and Bomb Cosmetics. Olaplex is a three-step process that works on a molecular level to seek out broken bonds in the hair.. "Bonds that truly last"! We were sharing live updates on Instagram from the event but here's an in depth post about the experience. Read on! 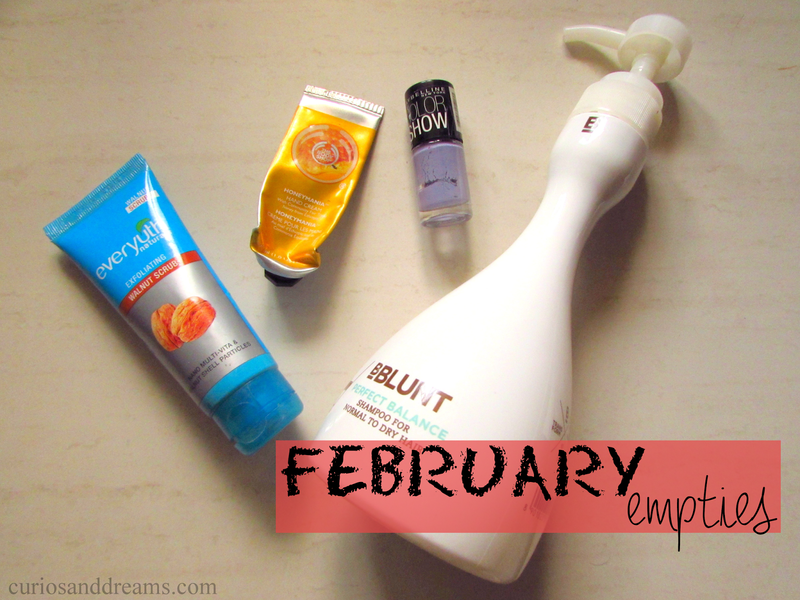 While we usually try and restrict ourselves to products you can get a hold of easily, every once in a while, there comes a beauty that sweeps us off our feet and we just have to share these with you all. Any beauty lover (read addict) will know the sheer joy of adding some high end makeup and beauty products in their collection. Agreed? We have been building our stash slowly and it's time to start sharing a few gems in it. 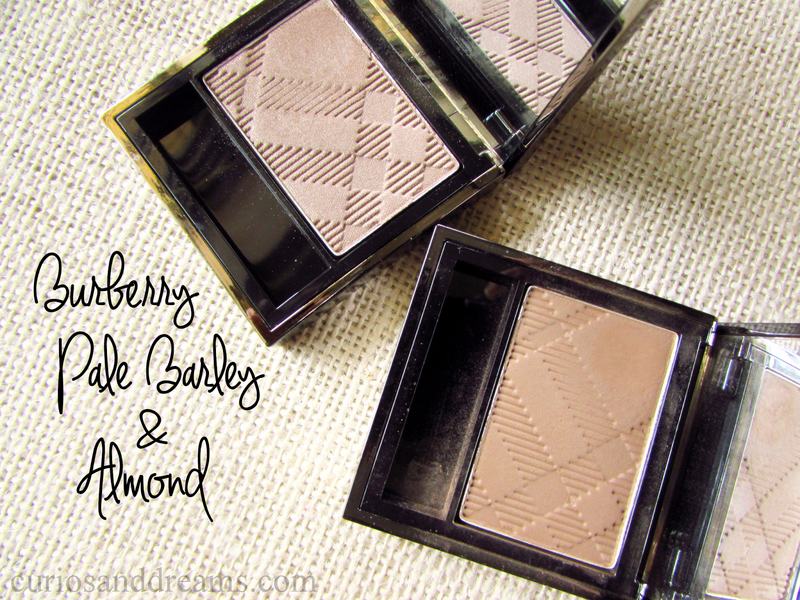 Up today is Burberry Sheer Eye-shadow, Pale Barley and Almond. And My! Oh My! These are just fabulous! 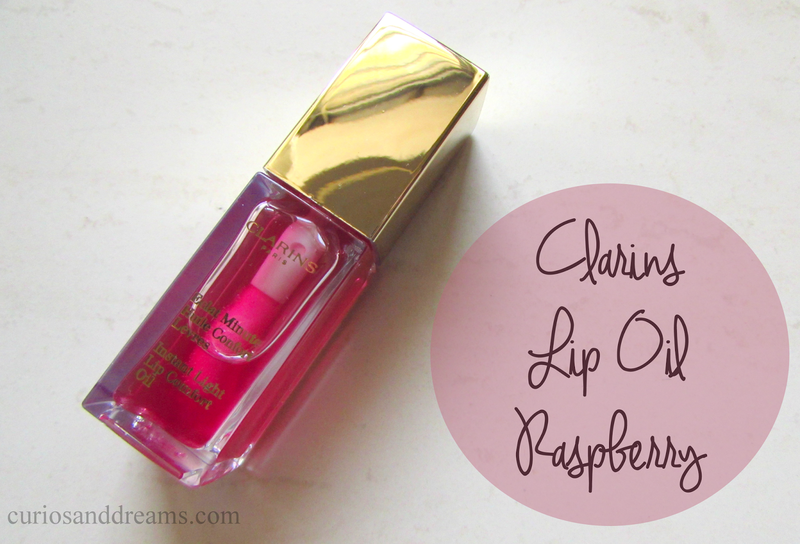 Clarins Instant Light Lip Comfort Oil. It's finally here! While the lip oil trend has been around for a couple of years, it has only recently (and finally!) hit the Indian market with Clarins releasing their much-loved-and-raved about Lip Oils a few weeks ago. I confess I'm ridiculously late at joining the brow team. My mother, and Swati have always been ardent worshippers of a good brow, but I was the black sheep for a long long time! Strong brows, here I come! The quantity of empties has gone down a bit off late, probably due to the hectic work schedule. I have definitely not been using many things, but I did manage to finish a few basic things last month. So, we have been getting a lot of requests to review the new Nykaa Paintstix since the time we shared them on our Instagram page. While, I have not finished taking lip swatches for all of them yet, your requests will no go unheard! So, today we have the review along with the swatches of all the 12 shades! Serozinc : The one thing you must try from La Roche-Posay! I have obviously heard a lot about La Roche Posay and my sensitive skin was super eager to give their products a go. My first purchase from the brand was the cult Effaclar Duo + which sadly did not work out as well on my skin as I hoped it would have. We at C&D are big on natural and ayurvedic methods used in skincare. Now, Imagine a brand which shows an equal love towards nature. We are talking about none other than Banjara's. The brand believes that nature’s beauty is everlasting and if you take care of Nature, Nature will take care of you. Isn't that just a wonderful thought! Man Cave Inc.’s Caffeine Shampoo! I love coffee, period. I mean, I love it so much that I went and started a coffee startup on the side, just because I couldn’t find a decent blend of coffee.. I’ll let you in on an insider secret, your beloved blogger and my boss Swati is crazy about cold coffee and has a process for it and gets cranky if it’s made any other way. That’s how big a role coffee plays in a life. So when we came across Man Cave Inc.’s Caffeine Shampoo, We didn’t blink twice in adding it to the cart. I must add here, that I haven’t been disappointed in the least.